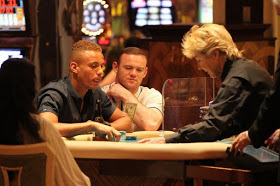 to gambling in a two hours on casino. "He was g@mbling a lot on red and seemed to be in his own world." prompted him to bèt more." 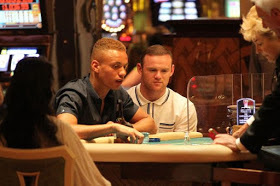 0 Response to "Wanye Rooney Loses £500,000 To Gambling Under 2-Hours In A Single Night"